Sometimes, performances are organised in special buildings, such as (former) churches. You can find performances and other events on the calender. 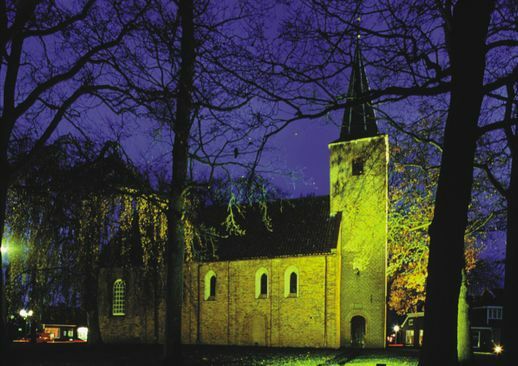 There are very few old churches left in Drenthe, but fortunately, a number of them have been well-preserved or were built up again, and we can still enjoy the view of these fine buildings today. Deze meer dan zevenhonderd jaar oude kerk staat midden in Peize en wordt omgeven door monumentale bomen. 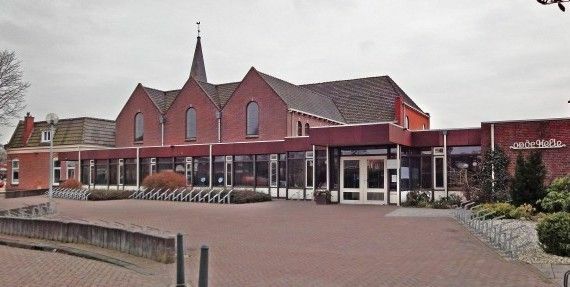 De kerk staat bekend vanwege haar doopvont. 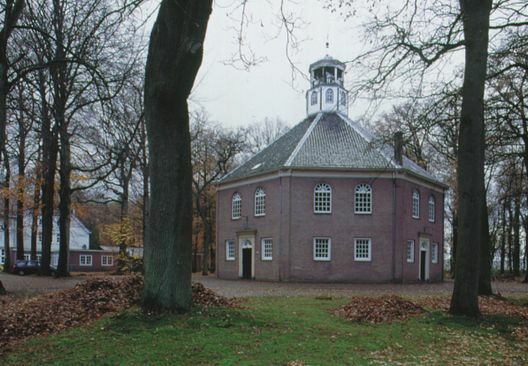 Tevens heeft de kerk het oudste orgel van Drenthe.